Every women should own at least one pair of classic black sneakers. 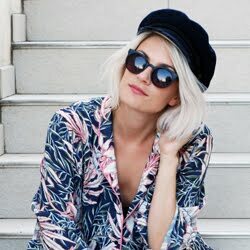 They're easy to combine with a skinny jeans or even to dress a fancy outfit a little down. 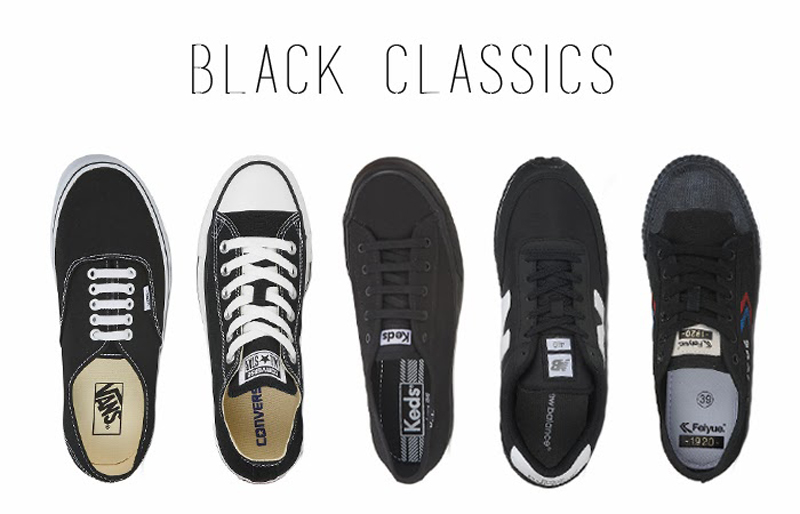 I've lined up some of my favourite classic black sneakers for you. Which one is your favourite? All stars all the way! Of vans!! !